Now when it comes to some of the more unique types of pokies that you can play online, you are going to come across a range of them that are known as fruit machines or “fruities”, and they are a type of pokie machine that are commonly found over in the UK but are available online to New Zealand players too. I really think that you should try and play several of them when you get time, for they have been designed to give you much more entertainment when playing, and they can be played for some very low stake amounts, so they are perfectly suitable for all you low rollers out there! As you may never have actually played fruit machines before, what I am going to do below is to give you an insight into how they play and pay, and how it is they will give you a much more entertaining and fully rounded pokie playing experience too. One thing I should point out to those of you who may have visited the UK and may have played fruit machines in land based venues is that the pay-out percentages attached to them in pubs, clubs and amusement arcades can be extremely low, however the online versions do boast some much higher pay-out percentages! In fact, that is something that players have realised and as such there are now more people playing them online than play them in any land based venues. 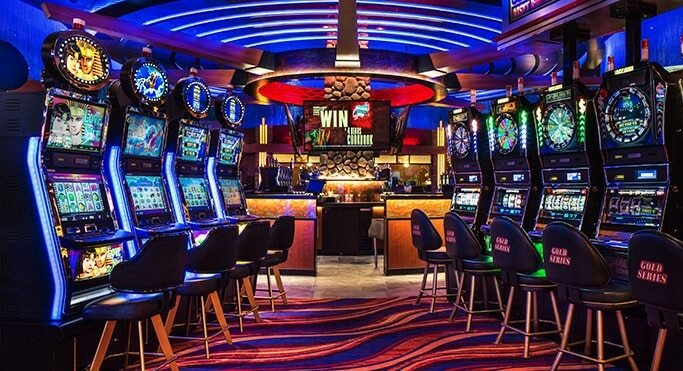 The most common type of playing structure that you will find attached to the majority of fruit machines is a simple three reel one pay line format, however do not think that they will be boring pokies to play, as they are nothing like the casino styled three reel single pay line slots! The stake levels are always fully adjustable on online fruit machines, so you will easily be able to play them for any stake value you can afford, and you are only required to play one single coin on the one pay line per spin. When you have chosen a stake amount you simply need to click onto the spin or start button and the three reels will then start spinning and then stop and if you line up any winning combination as displayed on the pay table that win will then be awarded to you. Most fruit machines will offer you a gamble type feature as soon as you have spun in a winning combination and you can continue to take that gamble feature until you win the jackpot, lose or decide to collect any increased winning payout you have achieved via that gamble game. 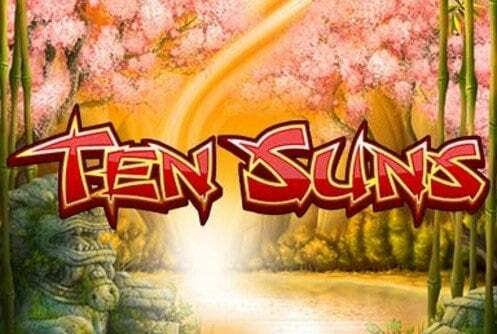 It is however the bonus games and built in bonus features that make fruit machine highly attractive pokies to play, and many of them will award you with some form of bonus game on virtually every base game spin you play off! Now let me give you a quick run through of each of the many different fruit machine bonus games and bonus features for there are often dozens of them available on each one. A hold feature could be awarded to you at the start of any spin, and when you get award that feature you can hold any of the reel symbols into place for the next spin, even if that previous spin was a winning one, so you can hold all three reels and get that winning payout again. 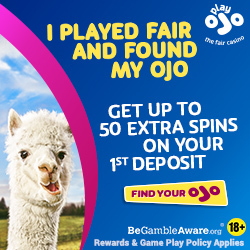 Nudges allow players to nudge downwards or upwards in some cases any of the reels and the aim of that bonus game is to help you form additional winning combinations by nudging onto the pay line a winning combination. Bonus games based on board games are another popular type of feature awarded on most fruit machines, and once triggered you are tasked with spinning a reel to reveal a number and the number revealed will be the number of spaces you move around the bonus board. By moving around the bonus board each position you land on will either allow you to take another feature or bonus game, collect a cash feature or increase the number of nudges you have been awarded. You are tasked with either continuing to move around the bonus board to increase the potential pay-out you will be awarded with or collect anything you have been offered how do be aware that you do run the risk of losing what you have so far acquired via a bonus board feature round if you do continue to play it off! 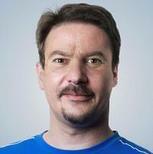 David is a veteran slots player with over 15 years of playing experience in both online and land based casinos. He is originally from Manchester, in the UK, but now resides in Christchurch.